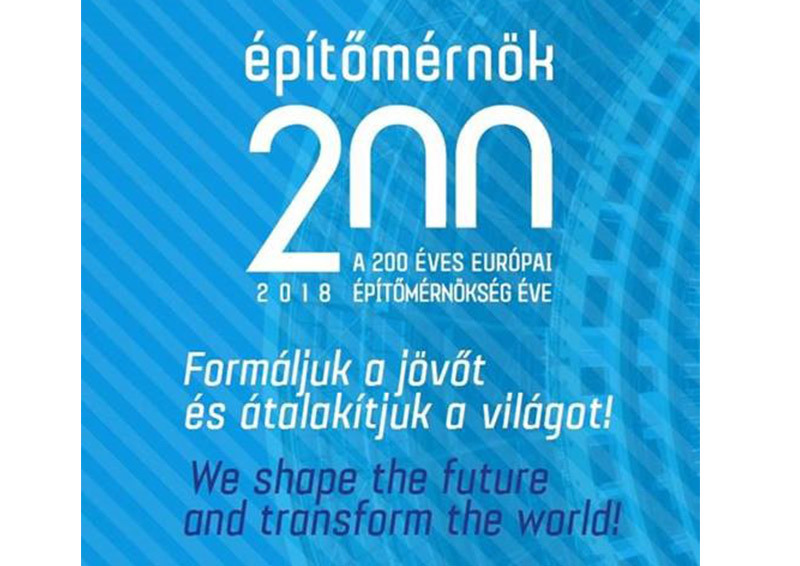 The special focus of the event is that the Institution of Civil Engineers is 200 years old this year, and the ICE and the European Council of Civil Engineers (ECCE) celebrate 2018 as the Year of Civil Engineers. The series of events will start with a conference. The conference will be opened by HRH Andrew Duke of York. The main patron of the event is János Áder, President of Hungary. The Hungarian Chamber of Engineers (MMK) and ICE will also be presenting a public poster exhibition in Budapest. It will introduce the history of the MMK and the ICE and the fields of civil engineering. The medium and long-term aim of the event series is to make the construction industry and civil engineering activities more attractive. It important to make positive public opinion against the construction industry, to review and support the education of civil engineers, and to make the career of civil engineers attractive to young people. The topic is particularly timely and important as interest in civil engineering has fallen drastically in recent years.